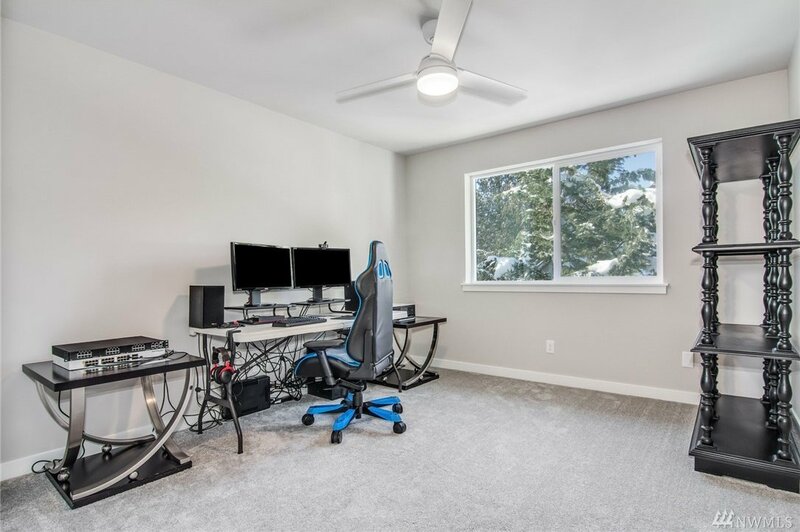 Loaded w/Updates, Upgrades, & Technology! 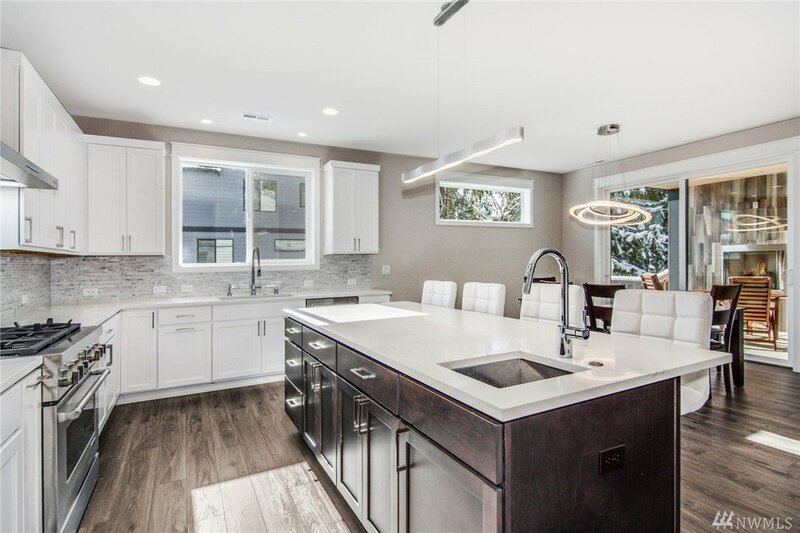 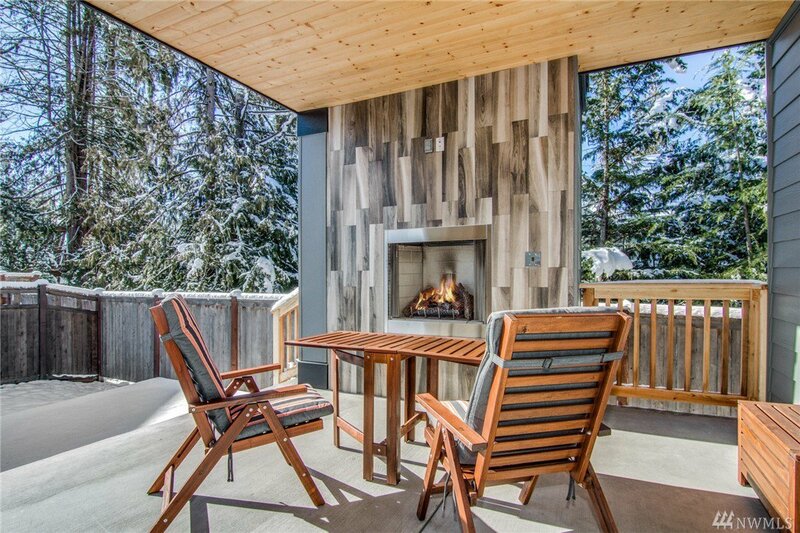 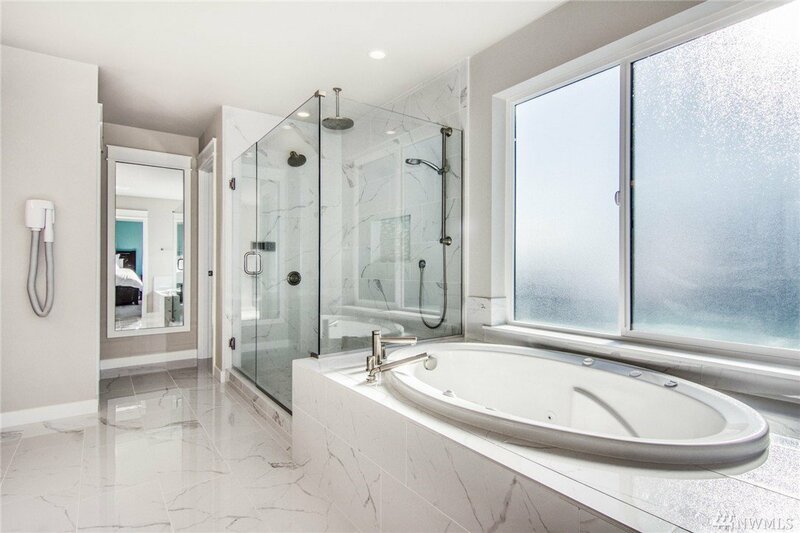 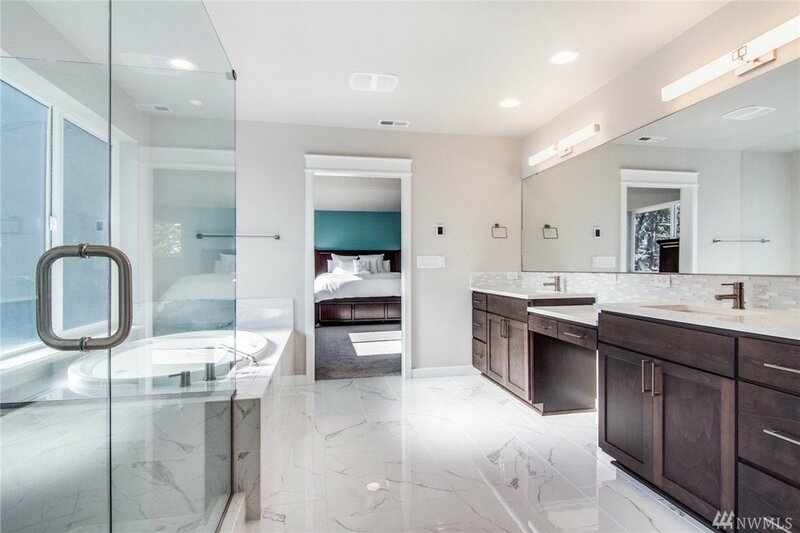 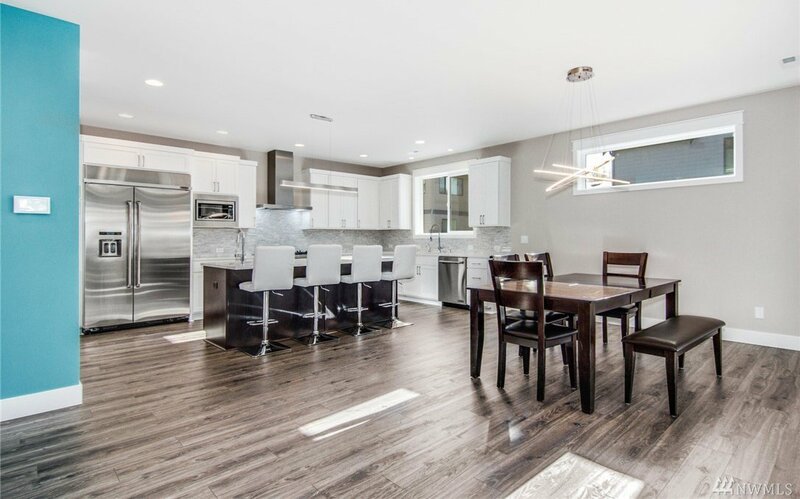 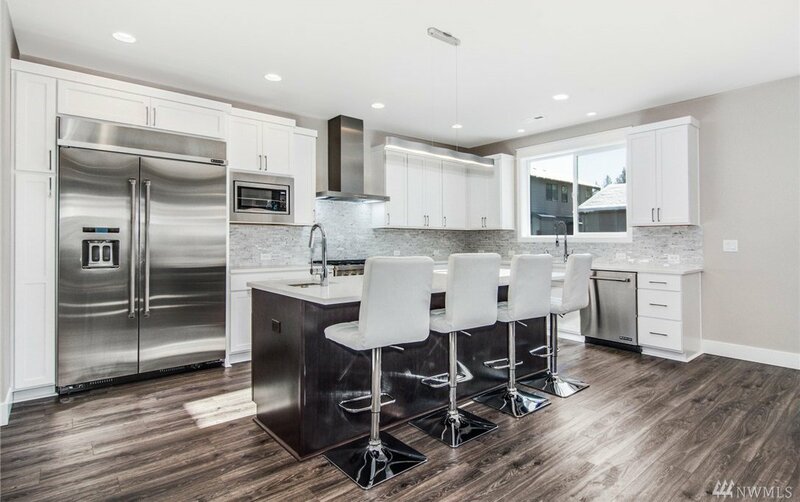 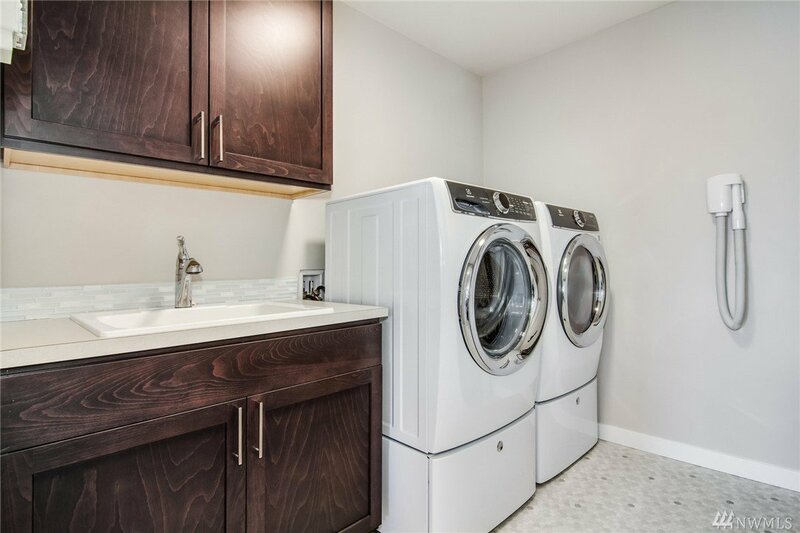 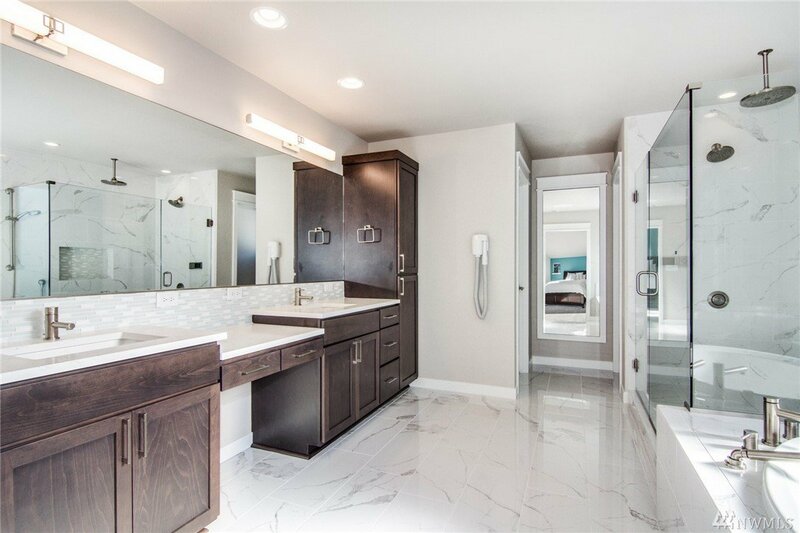 This practically New Construction Home from Sept 18' has so many Features to appeal to that special buyer that appreciates them. 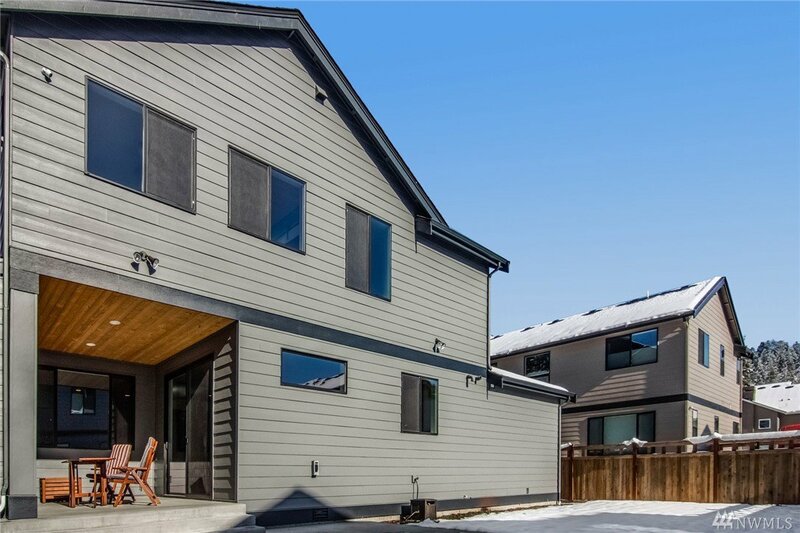 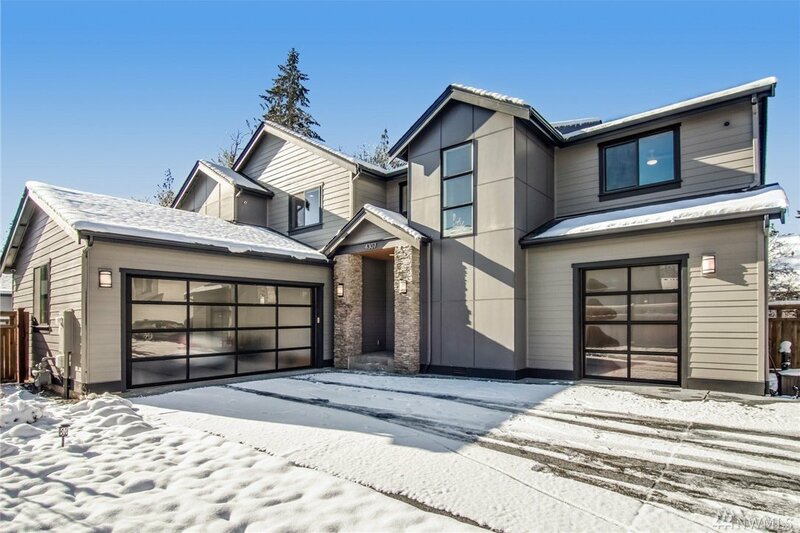 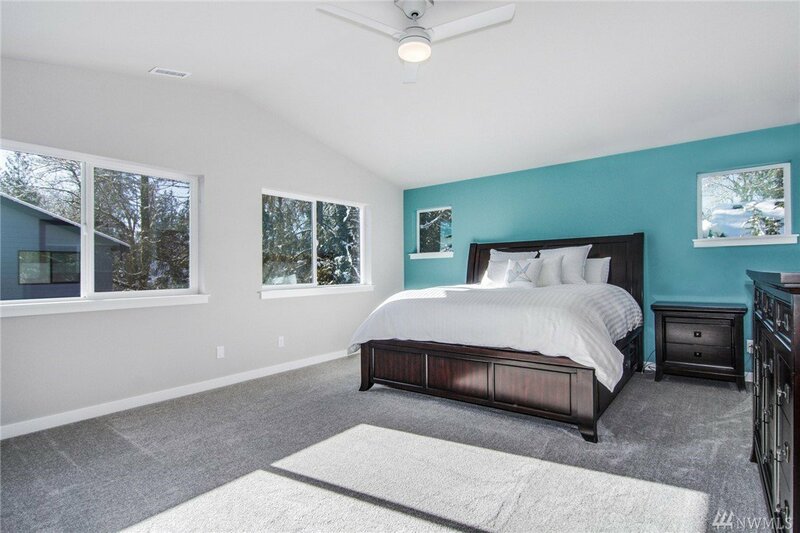 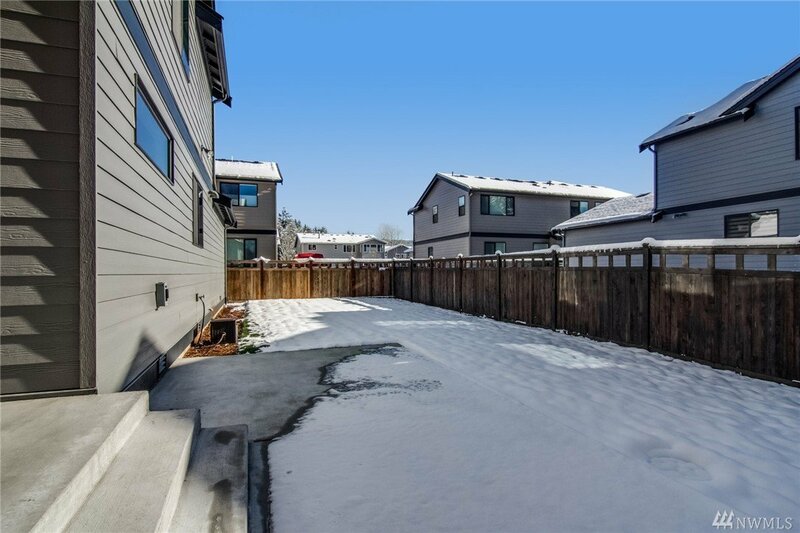 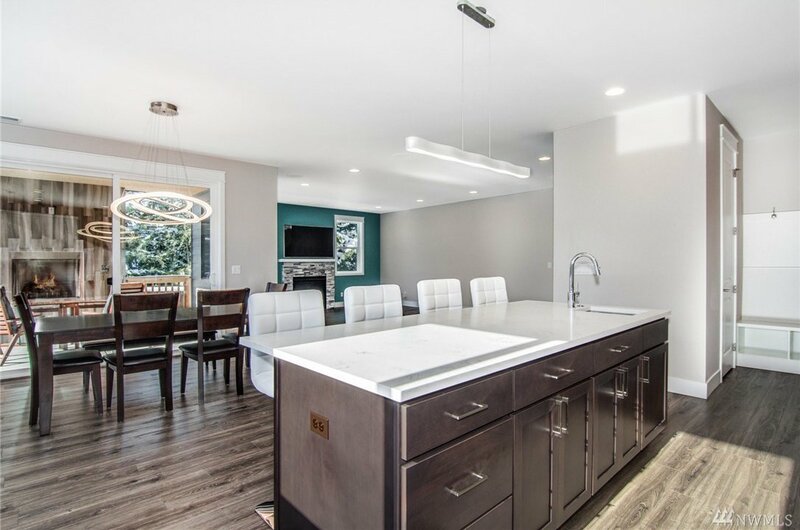 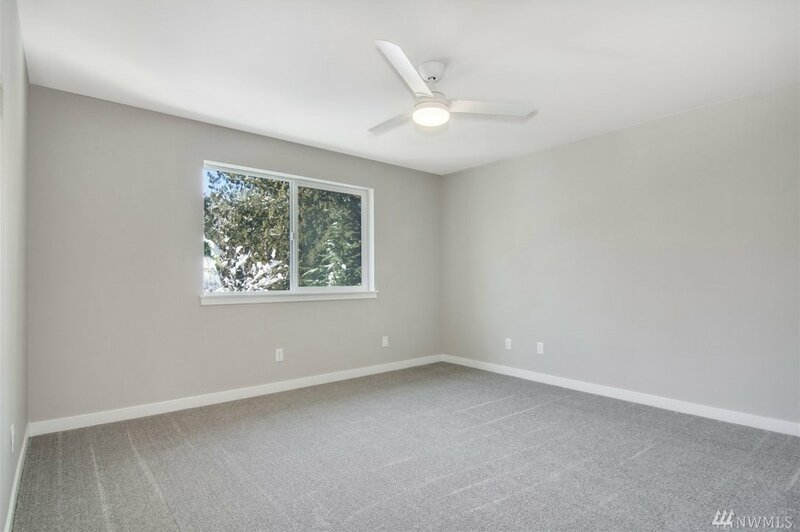 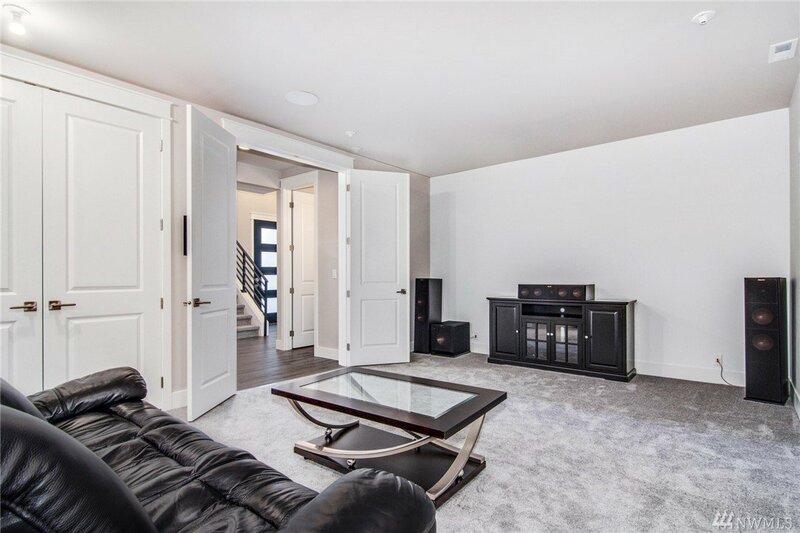 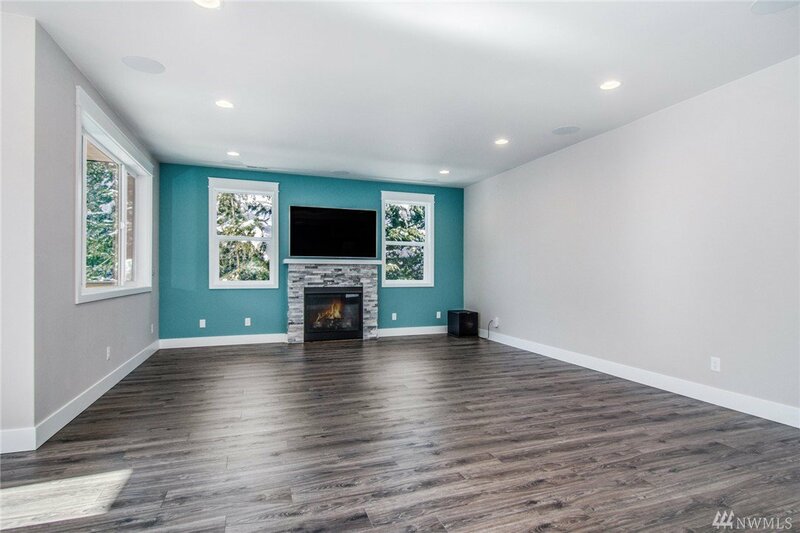 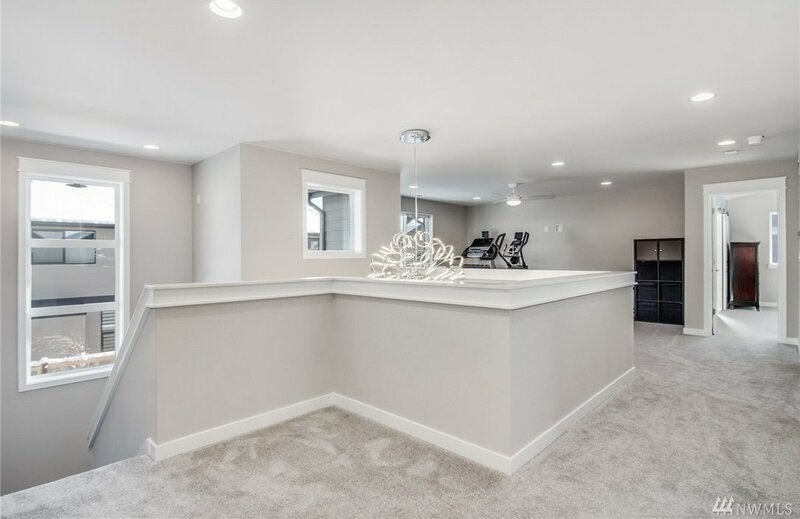 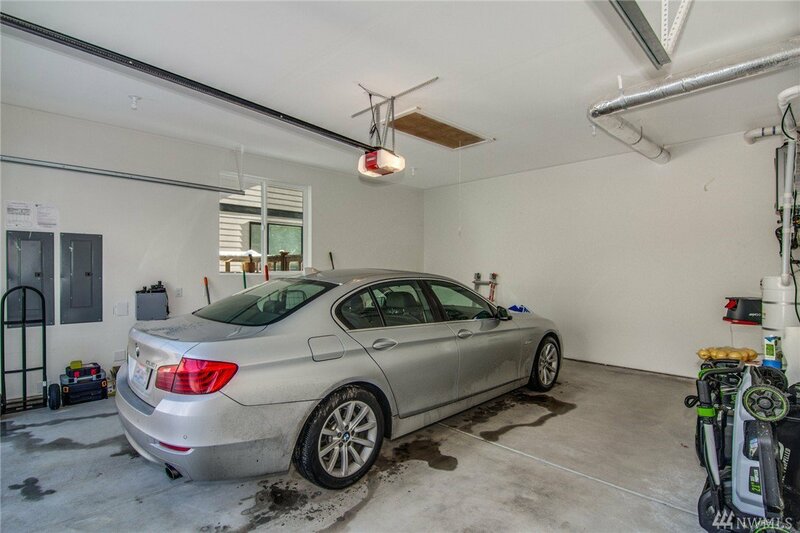 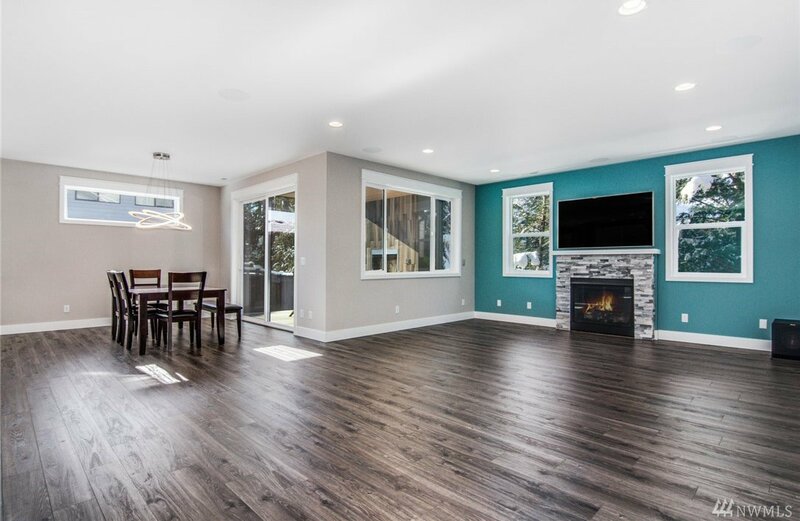 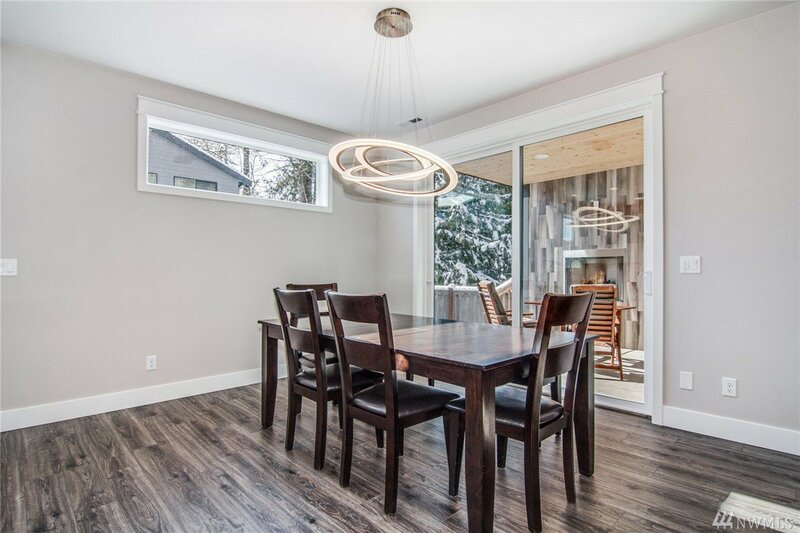 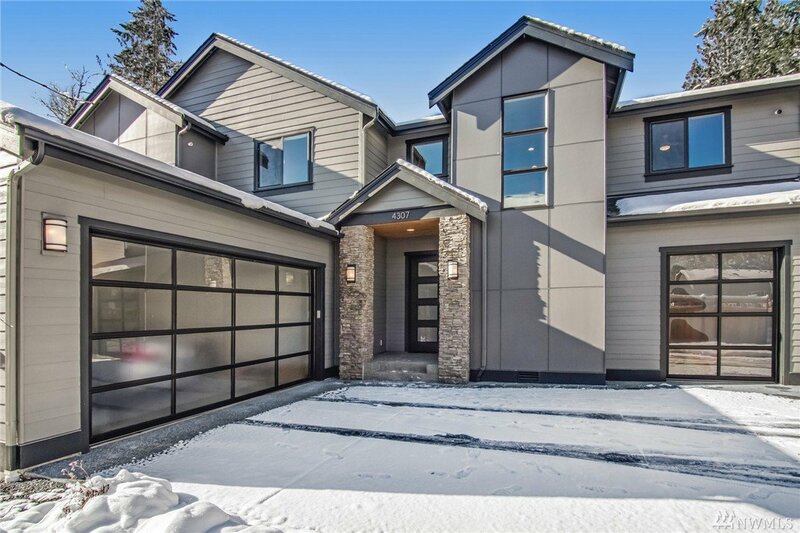 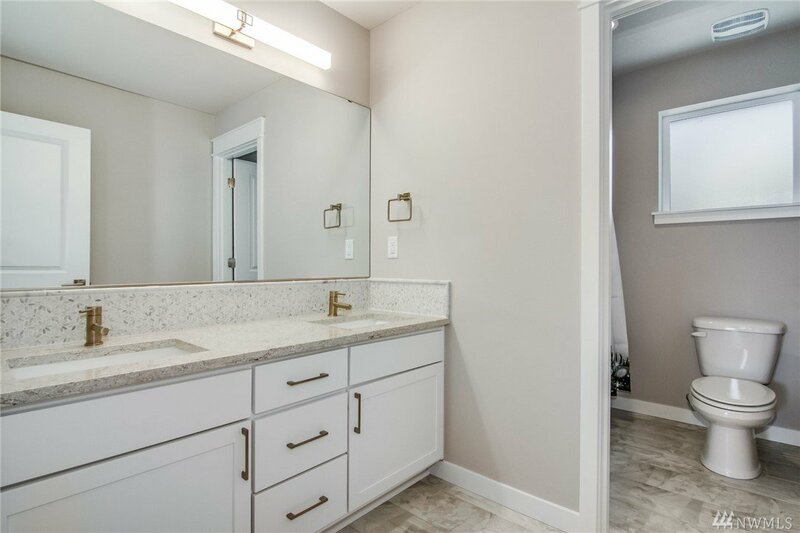 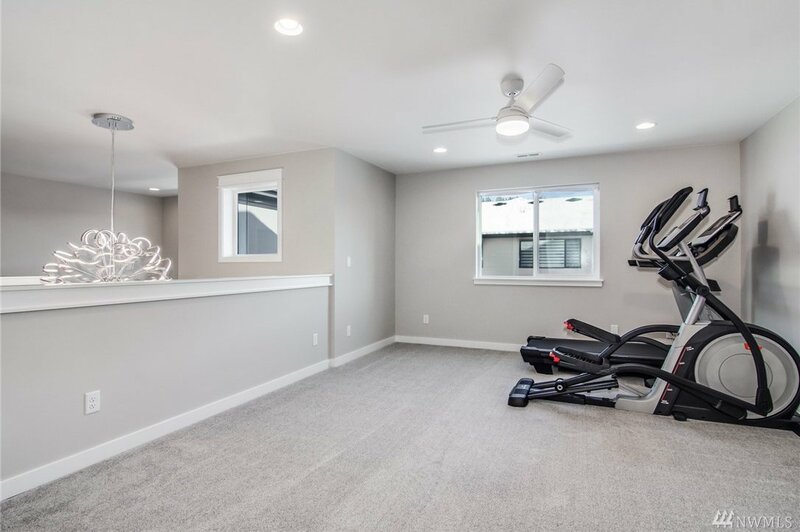 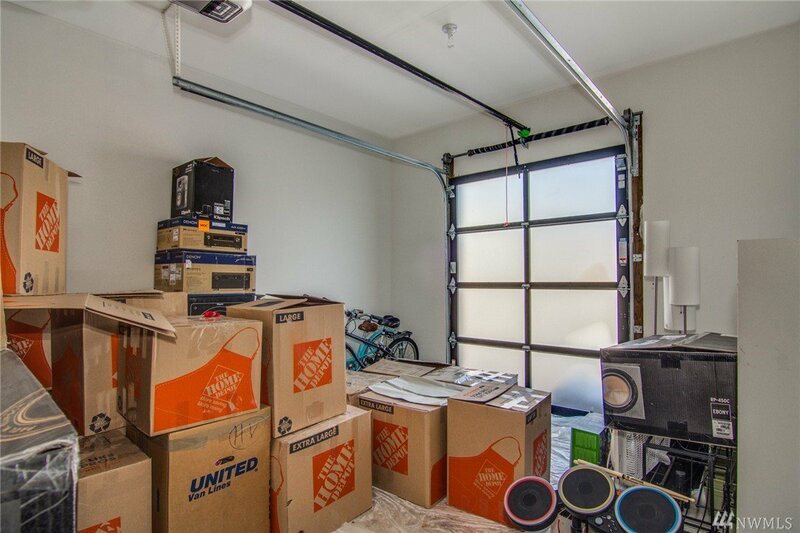 Great rm layout, soundproof media rm, 3rd garage for bikes, trailers, storage, EV power hookups, Custom Chandeliers, Central Vac, Outdoor FP, Phillips, Google, Nest this home is Wired!...if you think its not enough how about interior walls that are insulated & so much more!